Almost everyone already know the versatility of a plywood to build many items usually including structural, exterior or interior. This material can be made from several type of woods and some may able to deliver the better benefit for your current project such as Luan vs Plywood. Both of them are actually very similar to each other and it is quite hard to tell the difference. If you also wonder whether they will deliver the same performance or not, go check our article below to see the difference. However, some people want to know exactly with detail about everything they put on the project, so in this case there may be some difference we would like to know about the type of material used so the final result will be closer to our image. 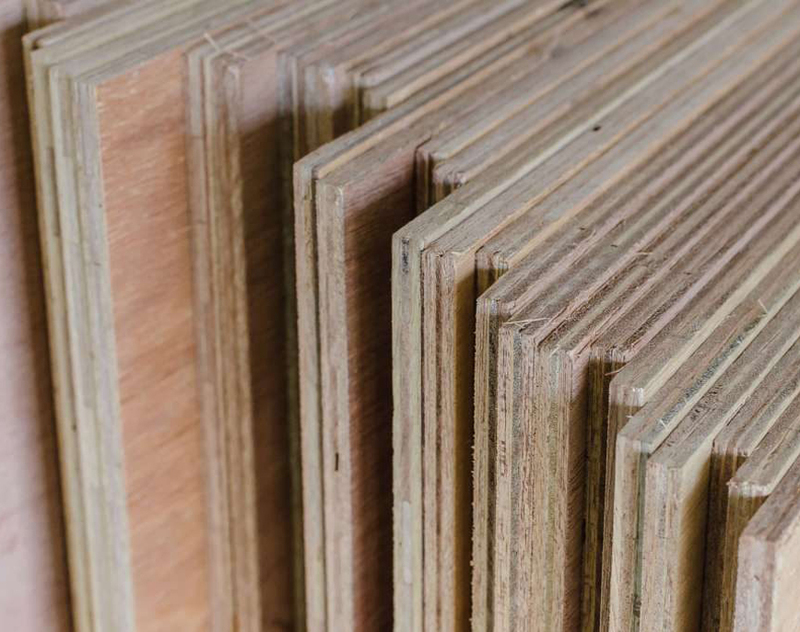 For starter, plywood is made by layering or gluing several sheets of wood and bonded together with an adhesive and usually, the layer oriented with their grains running at right angles to the next layers to make the material stronger and reduce the shrinkage. Just like what you may already know, plywood is divided into several grades and it is used to state the strength based on the exposure capability and the grade of veneer used on the face and back. Depend on the project you are currently working on, you may want to pick the one suit your need the most. Plywood is made from many types of wood but in the US, the most common are pine and douglas fir while cedar, spruce and redwood are also used. Luan is actually a type of plywood as well and people are calling it like that to differentiate the material from the common plywood made from other trees. This tree is from Shorea family and available widely in many places and when people mention the name, probably they are referring the plywood with ¼ thickness or the less common 1/8. The Luan tree is not native on the country and are commonly available in Philippines or Southeast Asian Countries where they also called mahogany or meranti. Taken from Wikipedia , they can be made from hardwoods, softwoods or the combination of the two. The price for each level of plywood will be different and of course the stronger and more presentable they look, the price will also higher which in this case are affected by the type of wood, type of adhesive and direction of the load or many other factors as well. For example, a grade interior C-D plywood is good for subflooring because it has C face and D back which is suitable for use in protected locations. Being available since ancient Egypt and China, this is the most popular engineered wood made by human to build many things. 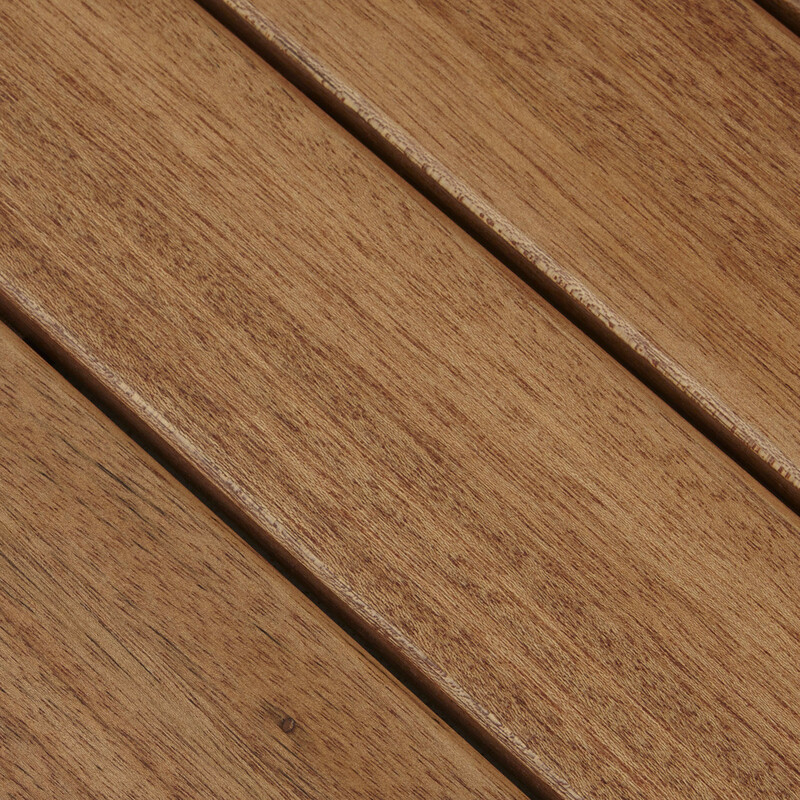 As it has been mentioned above, this material is made from a thin layer of wood and to get that wide surface, we don’t cut woods like usual but more like peeling them in a thin layer with a sharp blade from the raw material like logs in the factory combining both machinery technology and human assistance in its various stages. The process to make a plywood is quite long because we can’t just peel a fresh log since even before peeling stage for we have to heat and soak the material to soften the wood and this process alone can take up to 12-40 hours to complete depend on the size of the block, type and other factors. After heating process done, the block can be processed immediately and after entering the peeler, those blocks will turn into a wide sheet of veneer. These veneers can be immediately processed or stored first depend on the factory but the next process will be cutting and gluing them together until reaching the final products and in this stage, those veneers will be divided depend on the quality which can be done manually or with scanner machine. At the last stage, product will be stamped with grade to give us information about exposure rating, grade, mill number and other related information, so we will know if it suit our project or not. Since plywood is made of several layers, the strength can be as good as regular wood but it depend on the ply since they can have more than the least 3, so the more layer can also mean it will be stronger than the least layers. Another thing that makes them stronger is the layering method itself because by putting them with opposing grain direction will make the final product more stable and resists to warping, expand and will contrast evenly with temperature and humidity changes. The last important factor is the glue because even though this seems to be not as prominent, the fact is there are 4 different categories of glue used to made plywood will also affect the final product. The first is waterproof glue for exterior use or a place where the material will be exposed to water for a long term and it typically used for both marine and exterior plywood. The glue also rated with 1 and 2 for water exposure and the smaller the number, the more water-resistant they will be. As opposed to waterproof glue, there is also interior rated glue which is of course designed and made for interior use only and are not suitable for works that are going to be exposed to high humidity or wet conditions. This type of glue is good for plywood marketed for table, cabinets, indoor doors or for other item inside the house. The Plywood made from Luan tree is softer than many others even from the veneers so when they are glued together, the final product will be a plywood with a smooth and soft surface as well. In case there is a defects, manufacturer can fix it by filling and sanding them until smooth again. However, due to the softness, this type of plywood is not suitable for major construction purposes and better used for home wood work activities which is why they are only available in thinner layers. 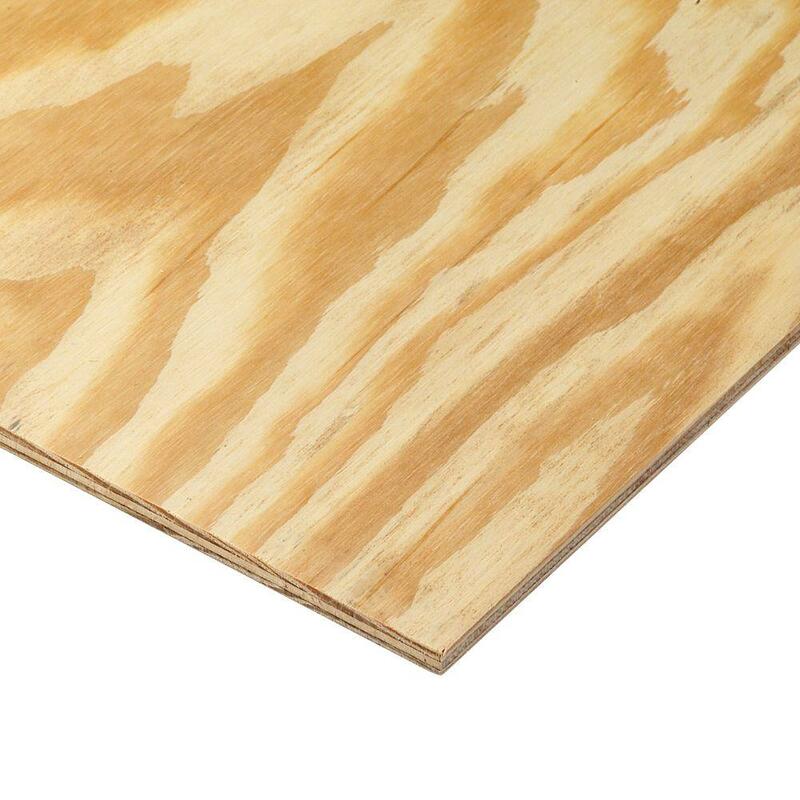 Due to the soft nature of Luan, this plywood is great to build dollhouses, toys or other small craft we can do in the house that require a thin wooden panels since we can easily die-cut a small parts of the material while it actually can also be used to make small boats and tools as well. For other uses, it can works well being an underlayment just like any C-D plywood because they only add a little support to make sure the finished floor will be flat. An underlayment is placed between the sub-floor and the finished flooring and Luan can work just as good while also goes well with different floor finishes including carpet, vinyl and hardwood floors. Keep in mind that it can only work as supplement and not as a sub-floor because we will need a more durable layer for this one and because Luan can swell when they are exposed to moisture, so it won’t be a good idea to put them in the sub-floor. At the other hand, plywood in general are sturdier depend on the rating as we have mentioned above, so we can use them as a sub-floor and since they are available in various thickness they will be a good material for sub flooring while the thickness will be decided by your span rating which is the spacing of the joists. However, they are mostly will be thick and the plywood you may want to use is CDX because this material have a thickness at least 7/16 inch thick. Now, let’s compare Luan with Plywood. It is clear that the word Luan is used to address the plywood made from Luan tree while plywood in general can be made from many different types of trees. Due to the characteristic of the tree, Luan is softer than many other common trees for plywood and only available in a thinner layer which is why the material is popular to craft small objects and are typically harder to cut for it can break easily. At the other hand, plywood are manufactured with different thickness from thin to very thick depend on the users need and in term of sturdiness or strength, they are commonly pretty durable for both exterior and interior as long as they used the proper glue. All in all, both of them are a good option for many works but the choice will depend on what you are planning to do. If you need the one with more durability, regular plywood will be a god option but if you need something that can be bend and shape easier, a thin Luan will be a good option.